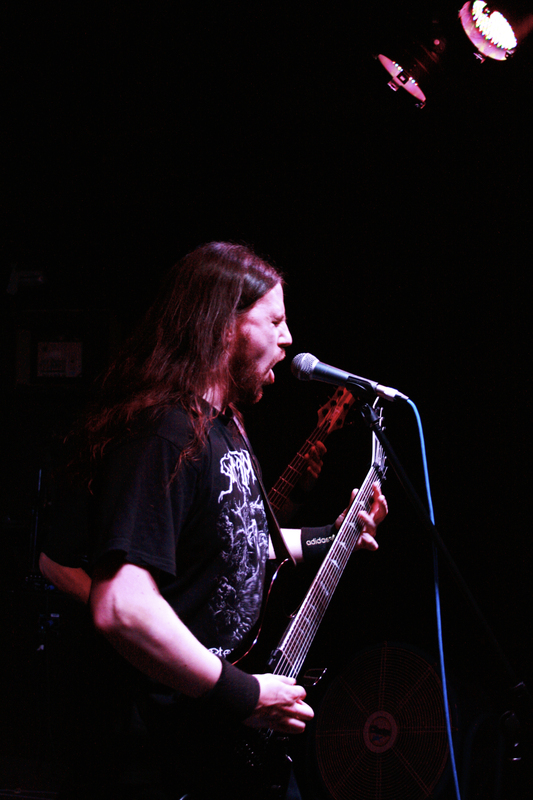 Scott Linton – Vocals, Guitar. 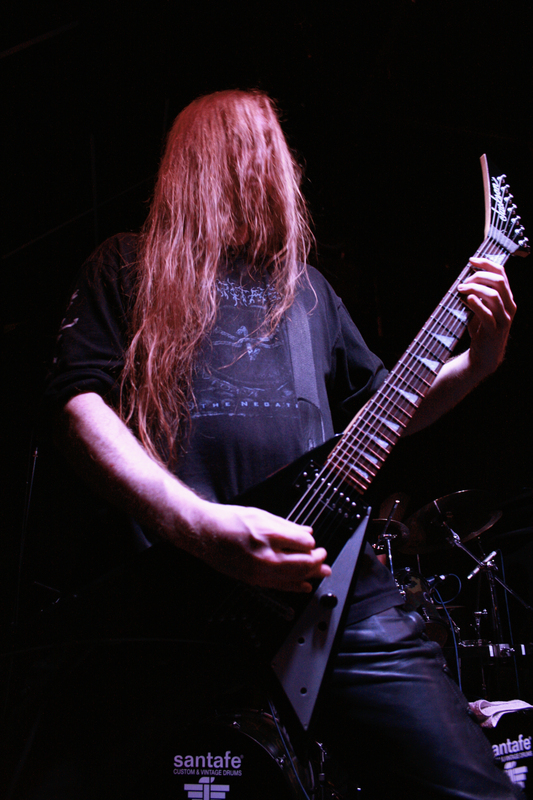 Kevin ‘Troy’ Dixon – Guitar. 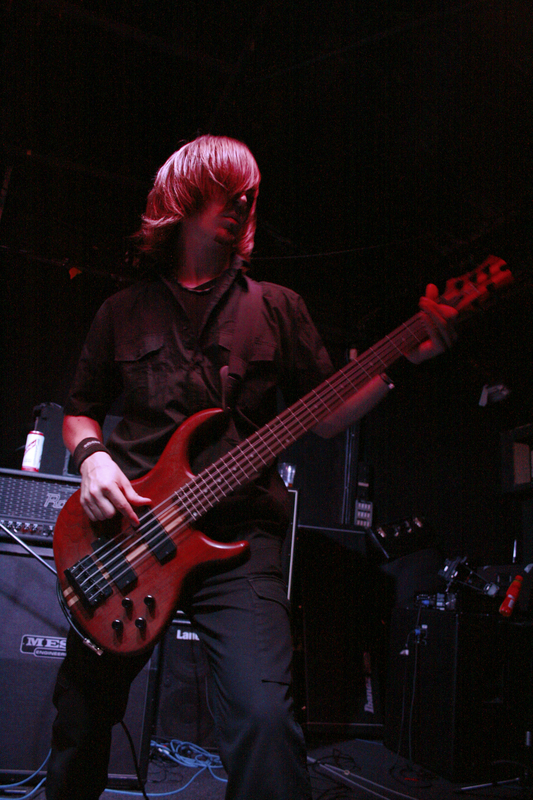 Mat Campbell – Bass. 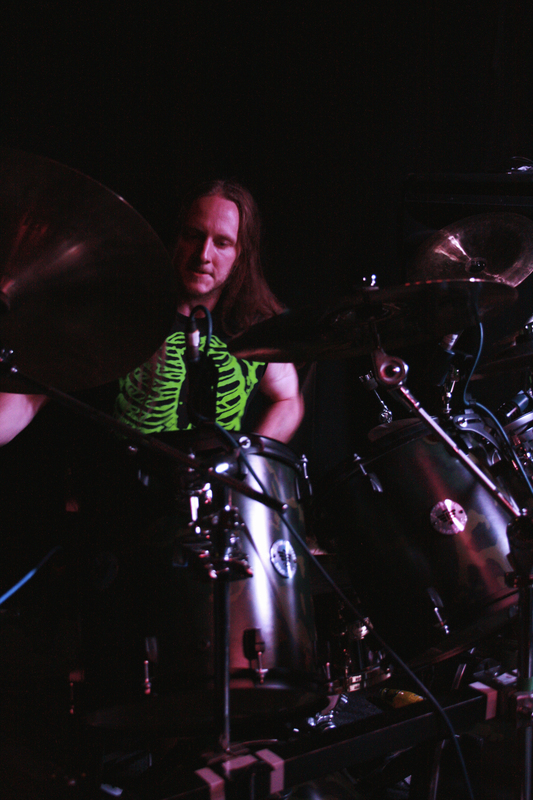 Andy Campbell – Drum. 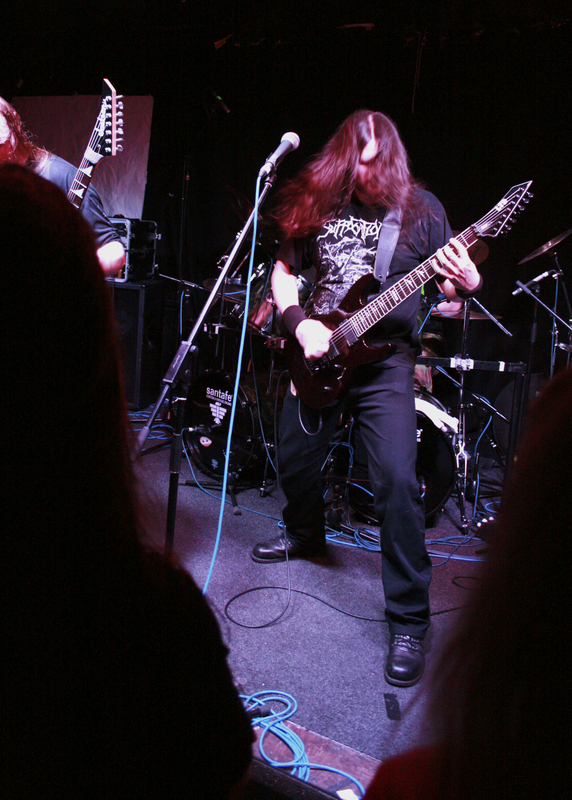 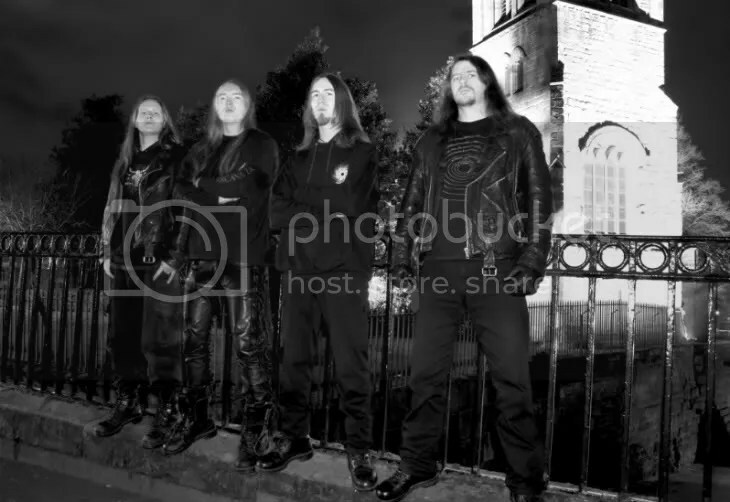 Diamanthian are a Death Metal band from Liverpool, England; this band was formed in 1999. 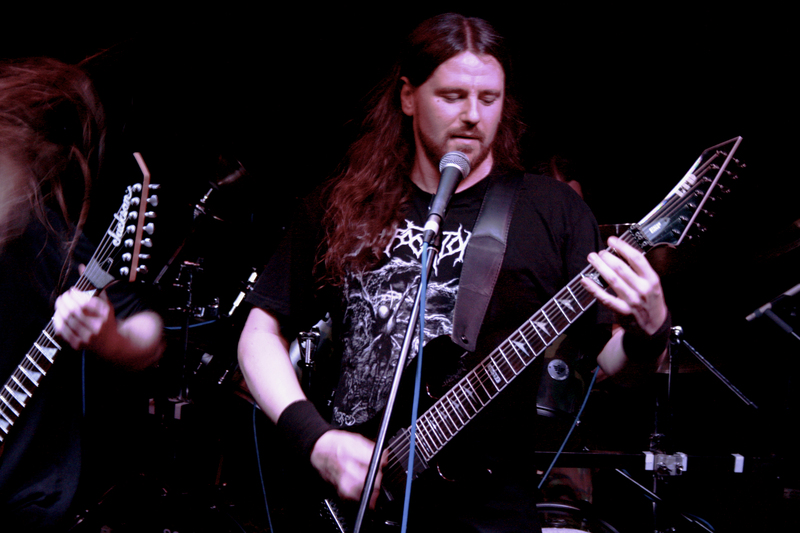 The band’s logo was designed by Jeff Walker of Carcass, who also oversaw the recording of their debut album “The Infinite Descent”. 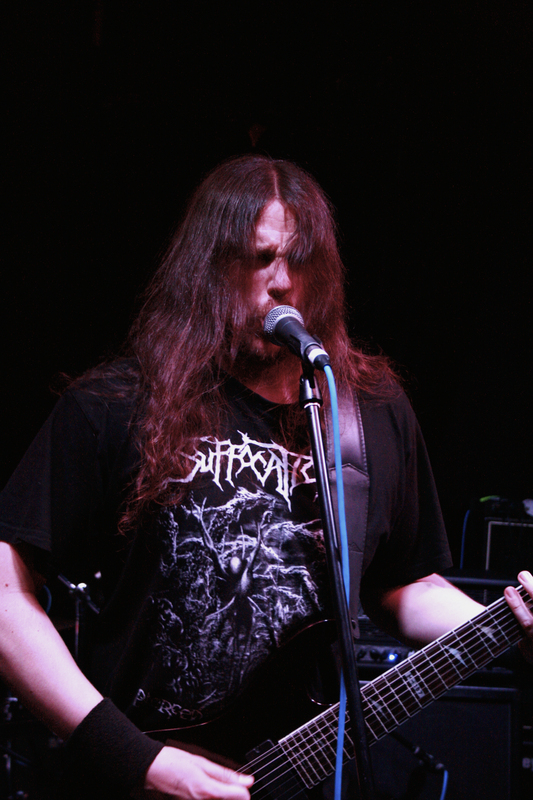 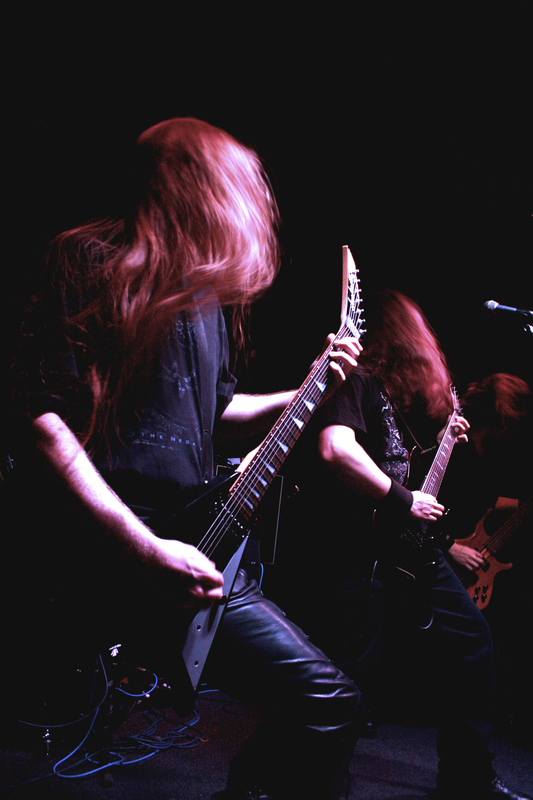 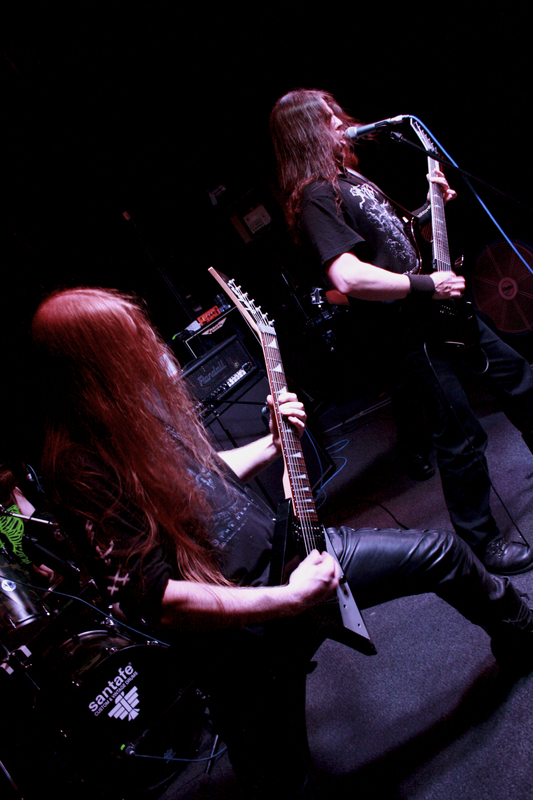 Diamanthian was voted 8th Best Unsigned Band in Terrorizer’s 2002 Reader’s Poll. 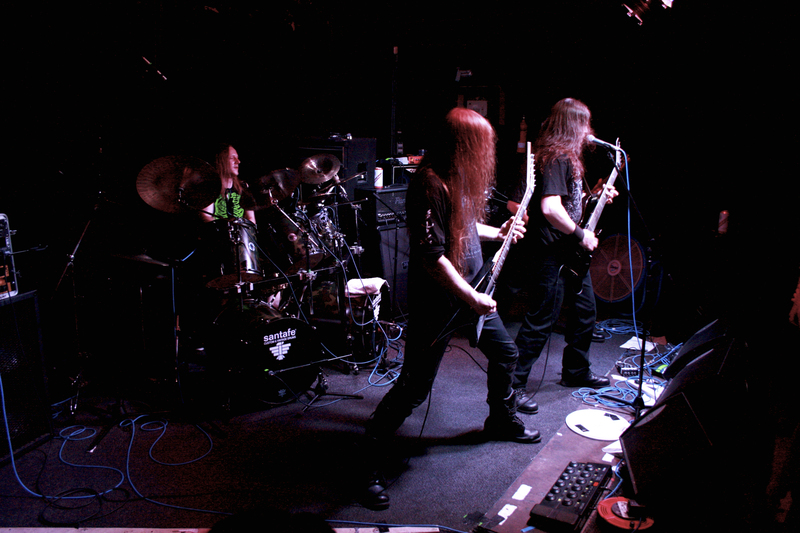 The following year they were voted Best Unsigned Band and 9th Best Live Act in the 2003 Reader’s Poll.